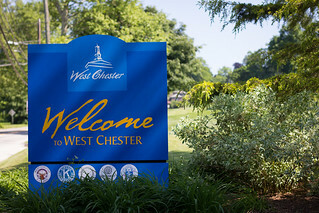 Check out Summer Fun in West Chester at County Lines Online. Visit the interesting exhibits at the Chester County Historical Society. Ride the West Chester Railroad on an excursion through the scenic Brandywine Valley. Attend one of the dozens of events each year including Swingin’ Summer Thursdays, a premier downtown festival. See what’s going on throughout the year at the Events-at-a-Glance calendar.